I am pleased to advise that Na Píobairí Uilleann (NPU) have appointed John Blake as Administrator of the organisation effective from August 29th 2018. John, who will report directly to me, will succeed Emmett Gill, who in turn will replace Terry Moylan as Archivist. 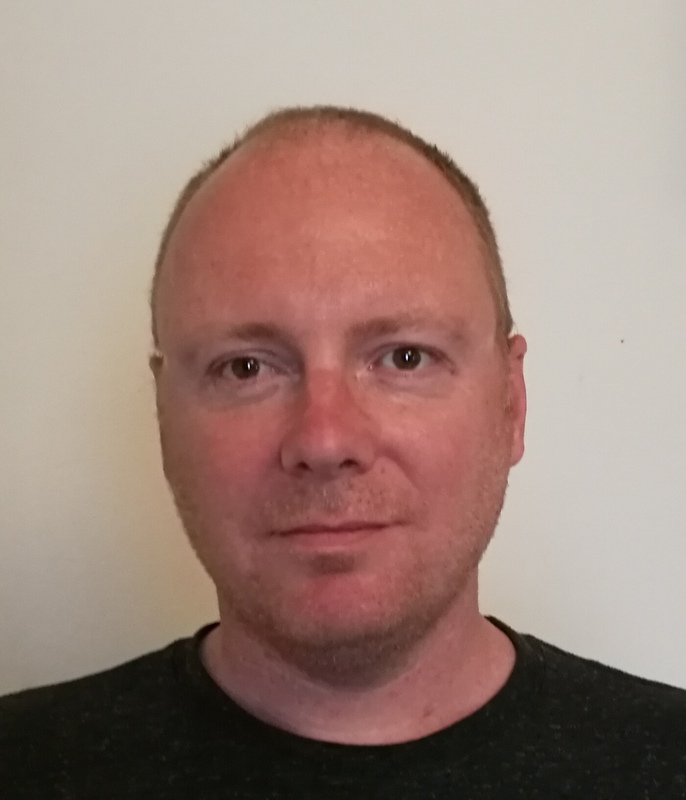 John will have responsibility for the efficient and effective running of the organisation by ensuring the delivery of excellent services to uilleann pipers, pipe makers, piping enthusiasts and the Irish traditional arts community worldwide. In doing so, John will play a key role in the day to day implementation of our annual Arts Plan and organisational strategy. John has previously worked as supervisor of the local training initiative archive project at NPU. Apart from being an outstanding multi-instrumentalist, John also has a wide range of skills in production, engineering and event management. I congratulate John on his appointment and welcome him to the team at NPU. I wish John the very best of success in his new role and career with the organisation.